Coming to Tiger Muay Thai and MMA was one of best decisions in my life! I loved everything about Tiger Muay Thai! It couldn’t have been a better holiday! 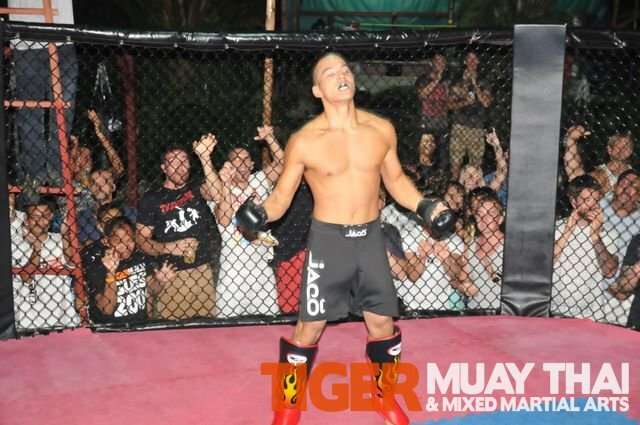 Truly Amazing Experience at Tiger Muay Thai and MMA…. 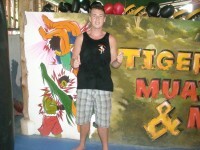 My Journey at Tiger Muay Thai was great! 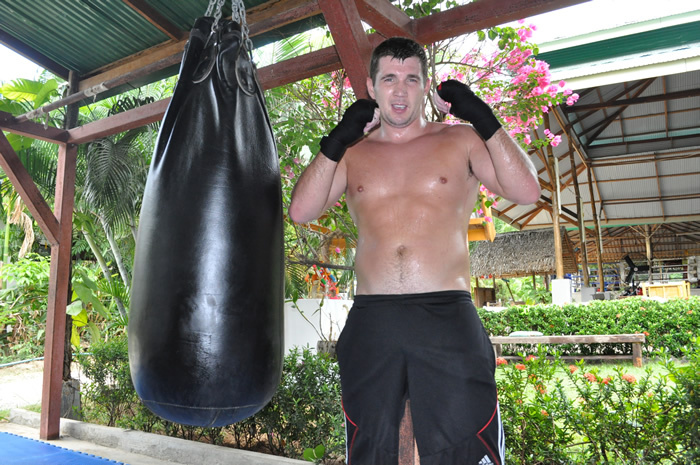 I had an absolute ball training at Tiger Muay Thai in tropics….